National Night Out Against Crime — “Brentwood” Smithtown panel to tackle VET’S Information issues. Great participation by our local elected officials and SCCPAAA! 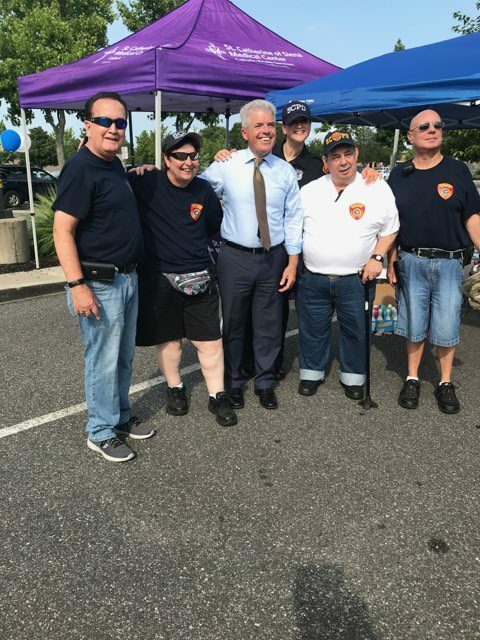 Suffolk County Executive Steve Bellone and SCCPAAA President Kevin O’Hare, and others, were at the National Night Out Against Crime in Commack. 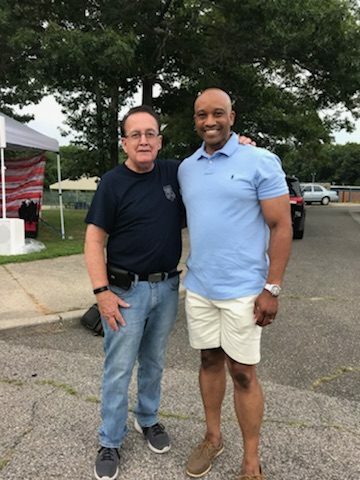 Suffolk County Sheriff Errol Toulan Jr. with SCCPAAA President Kevin O’Hare at the National Night Out Against Crime in Dix Hills.